Welcome to the future of grilling. Introducing the brand new Prestige and Prestige PRO. 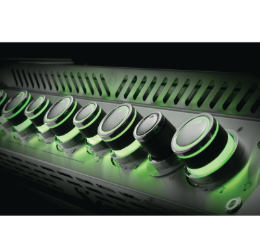 Napoleon has led the way with new and innovative patented technology: Luxurious gourmet Gas Grills, exclusive infrared grilling experience and some of North America's most advanced state-of-the-art technology. Innovative engineering and design, advanced manufacturing techniques, outstanding product quality, and superior warranties distinguish Napoleon from its competitors. Take a look at some of the brand new features below! 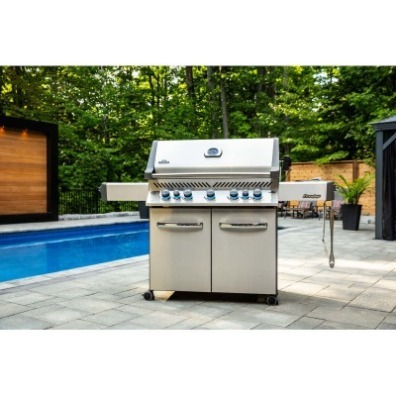 It's about time you start grilling with style, click below to view the new Napoleon Prestige PRO Series. 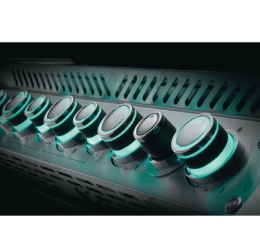 Taking after the Prestige PRO, the new Prestige now includes SafetyGlow Knobs and introduces a brand new model size, the P665. 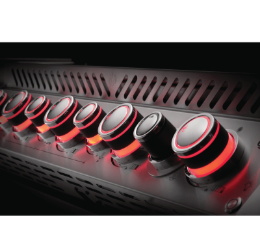 Take a look at the new Prestige Series by clicking below! ready To Upgrade your Grill Game?